How Do I Find My Philips Shavers Model Number? Please use our image grid and browser to find your product.Click on the image to find support for your product. Remark: Please note that the support page can link to a different, but similar product in the same series. 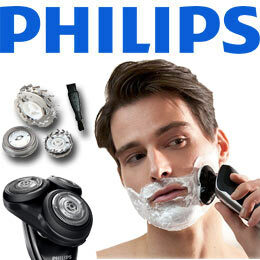 How Do I Find What Blades My Philips Shavers Uses? 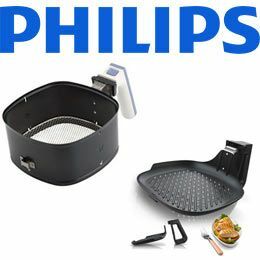 How Do I Find My Philips Saeco Coffee Machines Model Number? Most Philips Saeco Coffee Machines Model numbers can be found inside the service door. 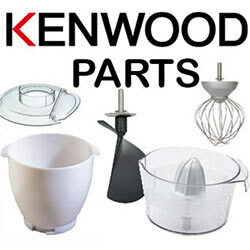 How do I find my Kenwood Machine model number? Look under the body. You should see a plate with the model number on it. Look under the body. You should see a plate with the model number on it. At the bottom of the motor unit where the attachments clip into. Look under the body. You should see a plate with the model number on it. 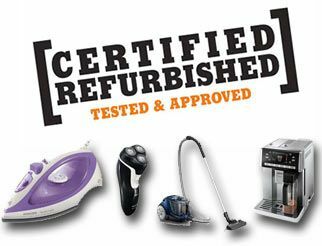 How Do I Find My Delonghi Coffee Machines Model Number? 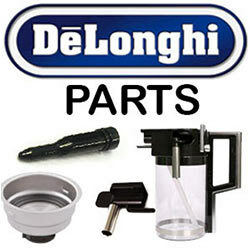 The Main Model number Can be found at the Bottom of your Delonghi Coffee machine. Model numbers Can also be found behind your water container on your Delonghi Coffee machine. 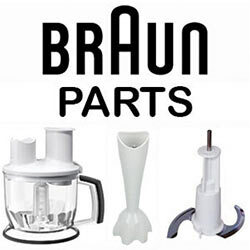 Please use our image grid and browser to find your product. Click on the image to find support for your product.